The Vista “kill switch” is to suffer an ironic yet similar fate, Microsoft recently announced. The Redmond company stated that the anti-piracy tool would be put to sleep, as it had caused too much trouble for legitimate users as well. The change of plans will be included in the Service Pack 1 for Vista. 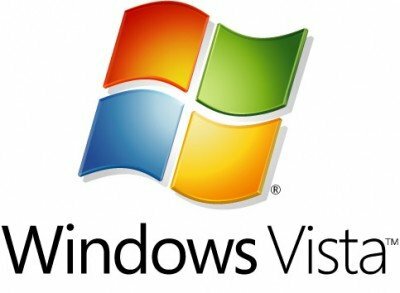 Up till now, users with copies tagged by the Windows Genuine Advantage online tool as “counterfeit” lost the ability of running several of Vista’s key features (such as the Aero interface), besides from being constantly reminded that they should buy a legitimate copy. "Users whose systems are identified as counterfeit will be presented with clear and recurring notices about the status of their system and how to get genuine copies. They won’t lose access to functionality or features, but it will be very clear to them that their copy of Window Vista is not genuine and they need to take action." Sievert also mentioned that the recent anti-piracy efforts saw the numbers of Vista illegitimate copies drop down to half when compared to XP. He may be right, but it’s worth pointing out that the numbers might’ve also plummeted because Vista is an OS far less popular than XP. Let’s see: Microsoft had to agree that customers are entitled to downgrade their OSs to XP and also had to agree that the older OS could be bundled with PCs until 30 June 2008.